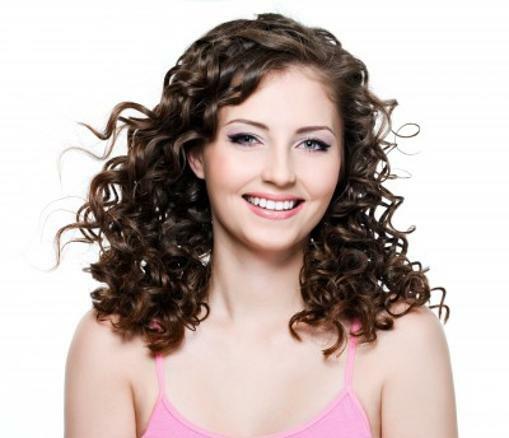 We offer basic and designer wraps to give you the firm curls or soft waves that are just right for you. It's been over 75 years since Zotos revolutionized the beauty industry by introducing the machine-less perm. They have remained at the forefront of all major technological advances ever since. But, it's our dedication to carefully set each rod that ensures your hair's response to whatever type of curl you desire. Book a consultation today!